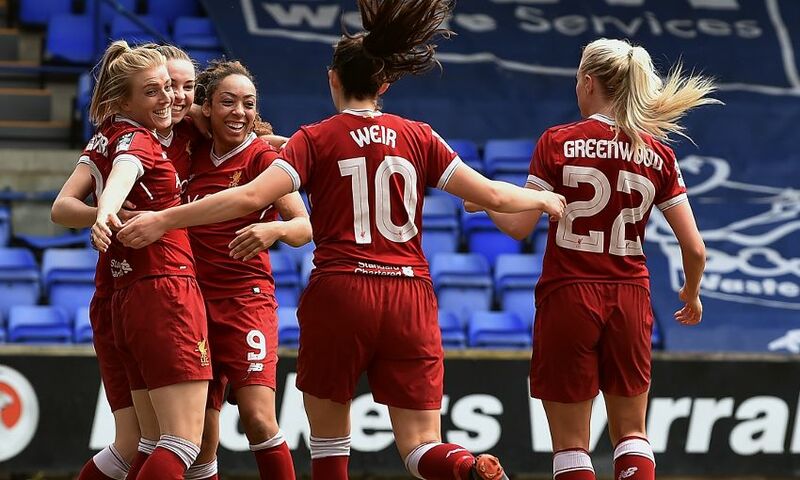 It was a frustrating end to 2017-18 for Liverpool Ladies as they lost 3-2 to Chelsea Ladies at Prenton Park on Sunday afternoon. 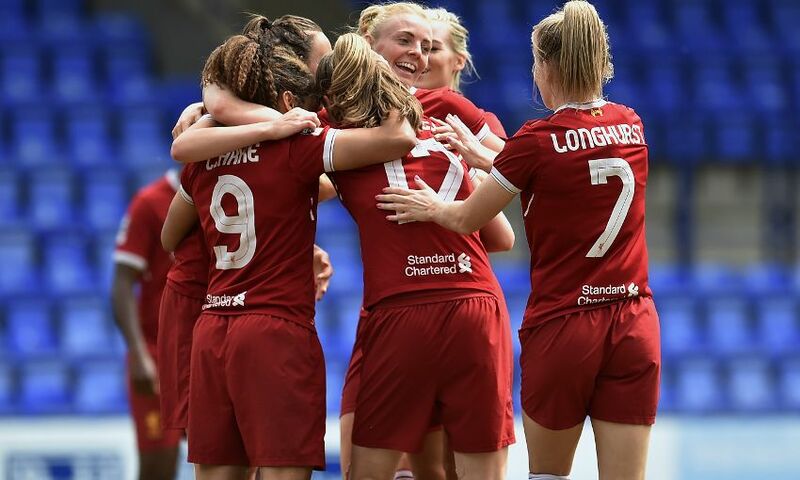 Having built up a 2-0 lead thanks to goals from Jess Clarke and Niamh Charles, Scott Rogers' side looked like they would end their campaign with a welcome victory. 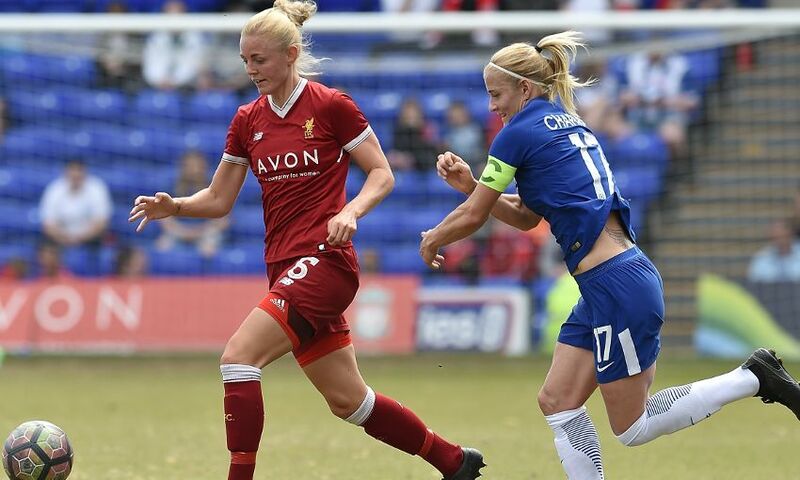 However, Women's Super League champions Chelsea showed just why they had won the title with a powerful second-half comeback, thanks in particular to two stunning goals from substitute Ji So-Yun. 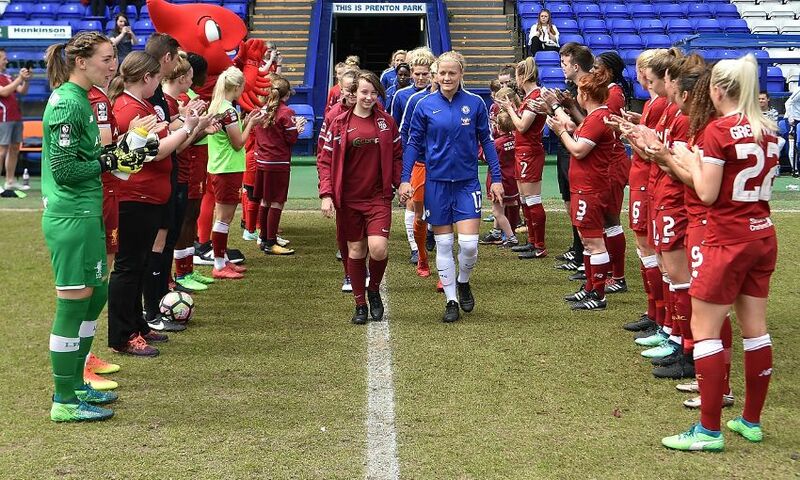 The visitors, who were crowned the division's winners in midweek, were awarded a guard of honour by Liverpool as they entered the Prenton Park pitch. 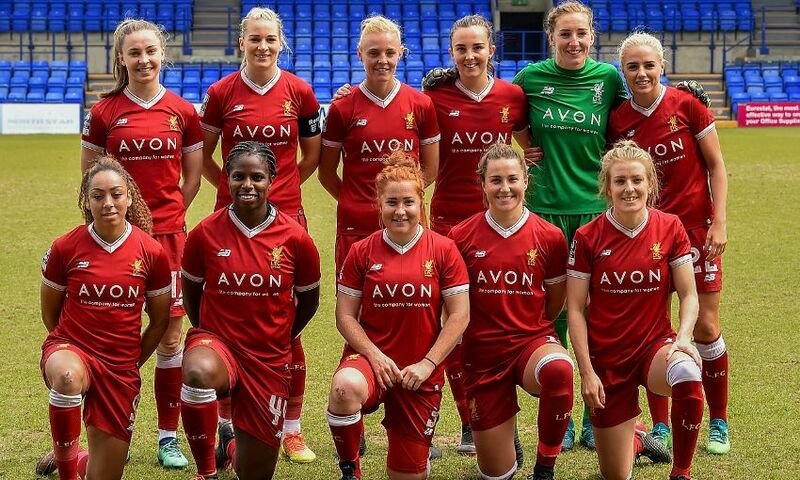 Before kick-off a minute's applause was held as a mark of respect for Liverpool Ladies supporter Hazel Mayamba-Kasongo following her sad passing. There was a dramatic start to the game as the Reds took the lead inside the opening 20 seconds. A great break down the left from Caroline Weir saw the ball fall to Clarke and the No.9 made no mistake from close range. And it was 2-0 on eight minutes. 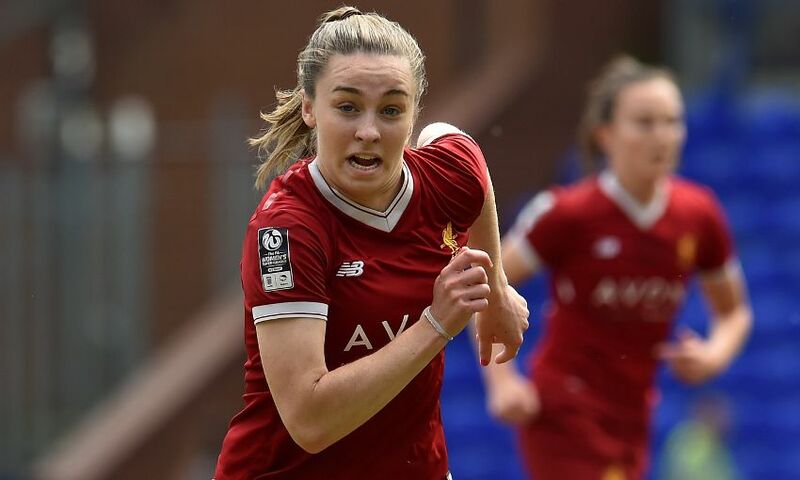 Sophie Ingle played a superb pass out to the left flank to find Alex Greenwood in space. Although the England international's cross was blocked, the ball fell invitingly to Charles and the youngster drilled the ball beyond the reach of Carly Telford. It was almost 3-0 on 13 minutes. Another inviting pass from Ingle saw Clarke racing through on goal, but Telford darted quickly off her line to block the No.9 as she looked to pounce. 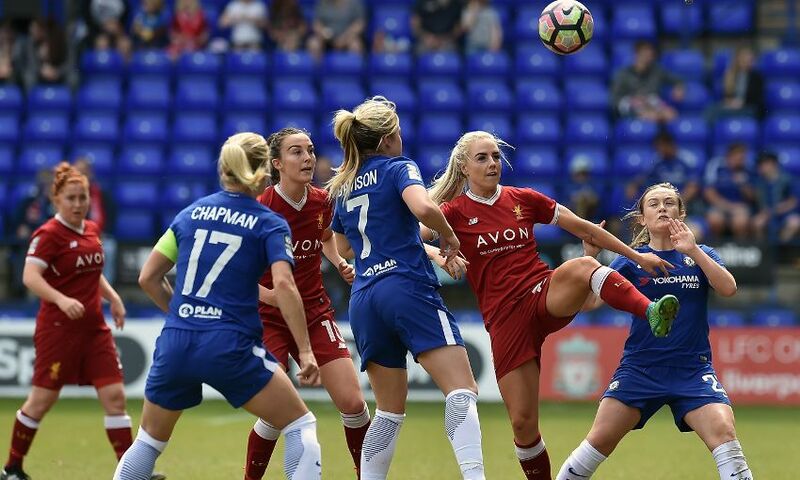 Chelsea pushed the Reds back in the second half as they looked to find a way into the game, but with Amy Turner making some fantastic interceptions at the back, Liverpool Ladies for the large part frustrated the visitors. 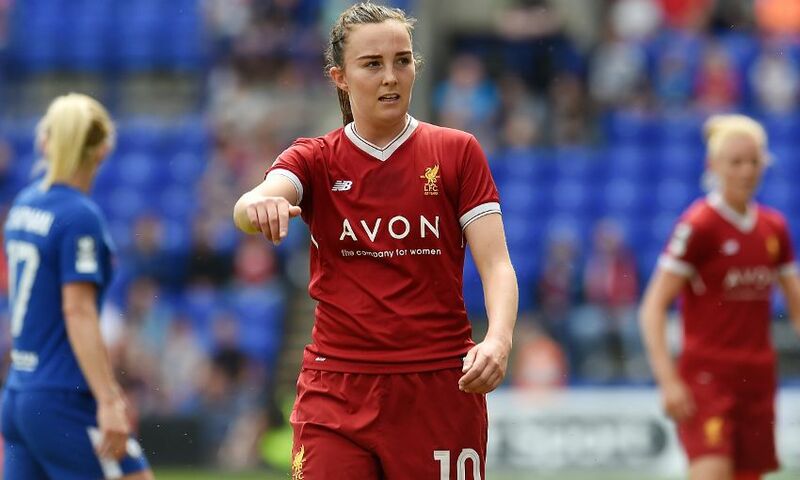 Gemma Bonner came close to netting a third with a rasping volley that sailed over the bar, before the visitors did pull a goal back on 71 minutes. Eniola Aluko held off Bonner before finding the net with a clinical finish. 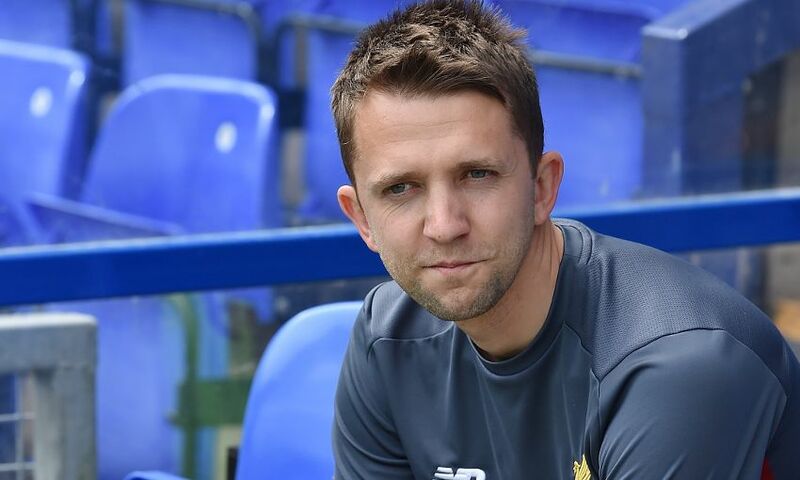 It was 2-2 on 75 minutes. A poor clearance fell to Ji So-Yun and the Chelsea substitute fired a stunning volley beyond the reach of Siobhan Chamberlain. And with four minutes to go Chelsea got the winner when Ji So-Yun made her way into the penalty area from the right side and curled a sublime effort into the top corner of the net. 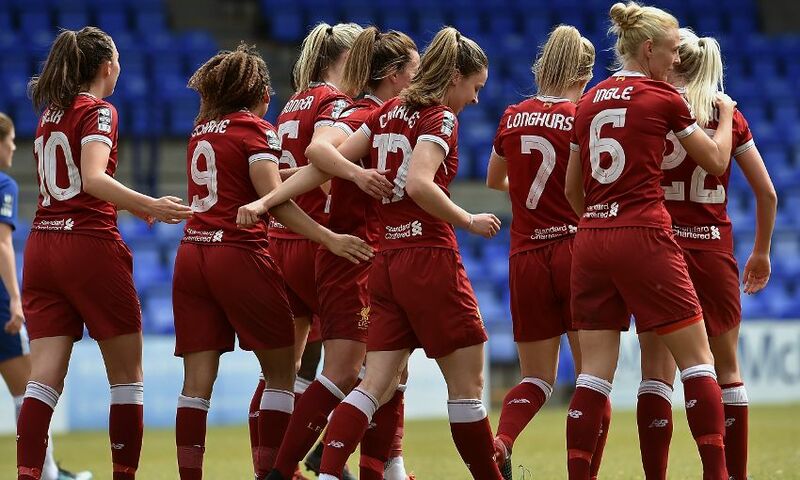 Liverpool Ladies: Chamberlain, Turner (Johnson, 76), Harris, Murray, Bonner, Ingle, Longhurst, Charles (Coombs, 67), Clarke, Weir, Greenwood.